War on plastic: How businesses can play their part! 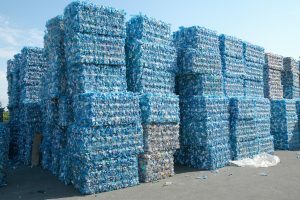 You may have heard that China no longer accepts low value plastics and has left the western world with a significant disposal/recycling conundrum. We have all heard about Circular Economy. You may have an idea of how you could use the circular economy to improve the performance of your business whilst playing a significant role in the improvement of our environment in which we live. The war on plastic is now part of many businesses marketing plans. There are also significant cost benefits which can be demonstrated to your decision makers, stakeholders and customers. If you would like to speak to one of our consultants to discuss your requirements in relation to the use and valorisation of plastics or “wasted”resources, please contact us.